we are always trying to save our customers some cash. 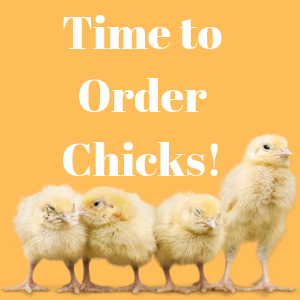 We offer the best savings, discounts, coupons, & sales around! 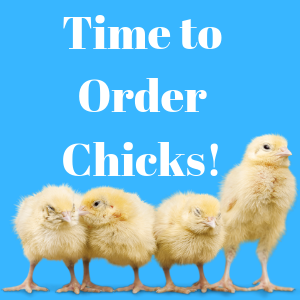 Order By May 5th and Get Chicks May 10th!